Home / Batman / Batman-v-Superman / Gene-Hackman / Jesse-Eisenberg / Kevin-Spacey / Man-of-Steel-2 / Michael-Rosenbaum / Movies / Poll / superheroes / Superman / Zack-Snyder / Jesse Eisenberg as Lex Luthor Revealed! What Do You Think? 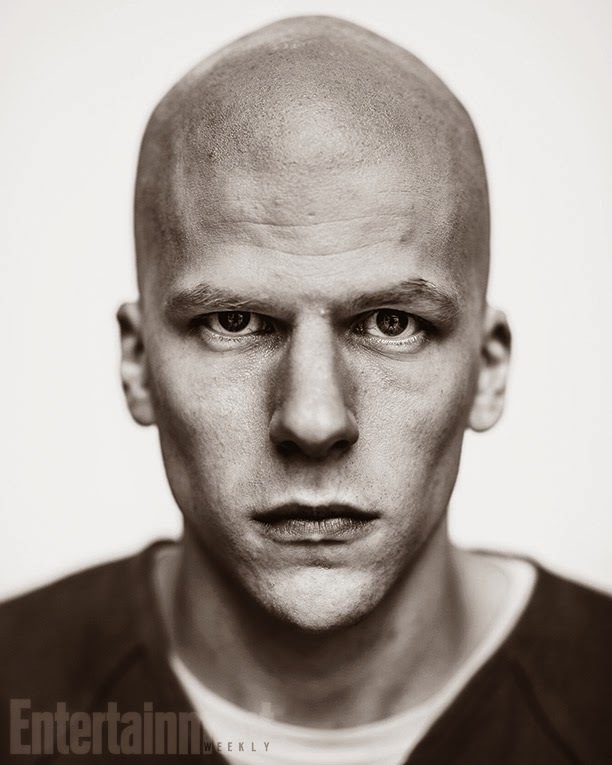 Jesse Eisenberg as Lex Luthor Revealed! What Do You Think? What do you think of Jesse Eisenberg as Lex Luthor? There are a lot of questions about director Zack Snyder's Batman v Superman: Dawn of Justice but one of the biggest ones was about Superman's greatest villain Lex Luthor. He's being played by Jesse Eisenberg and the question of whether he was going to shave his head was a closely guarded secret. Set pictures showed him with a towel and various other headgear to hide his head before going on set. After filming we saw him with a buzz cut, but that didn't confirm anything. Finally, yesterday Entertainment Weekly debuted an exclusive first look at Lex Luthor from Batman v Superman: Dawn of Justice and he's very, very bald. You can't get much balder. He also looks very, very angry. Lex Luthor first appeared in Action Comics #23 (1940) as a diabolical genius and mad scientist, but in the 1980s he was transformed into a power-mad billionaire and industrialist. 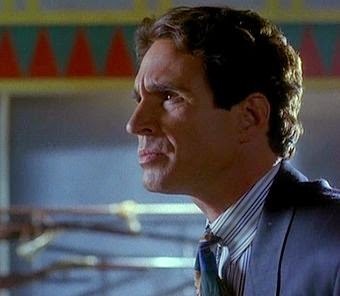 There have been a few actors over the years that have played Luthor over the years. Michael Rosenbaum played Luthor in Smallville. 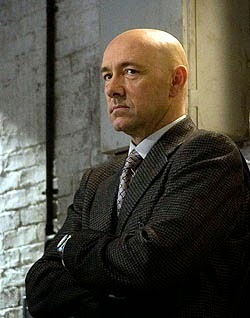 Kevin Spacey played him in Superman Returns (2006). The ultimate Luthor is Gene Hackman in the Christopher Reeve Superman films. Snyder promises that said this version of Lex Luthor will be "not any of the Lexes that you’ve seen, that’s for sure, other than him being a captain of industry and one person to the world and another person to himself. And bald, of course." He also adds "Our Lex is disarming and he’s not fake. He says what he believes and he says what’s on his mind. If you can unravel the string and decipher what he means, it’s all there." This implies that Luthor may not be the deceitful liar we've come to know him as. So, what do you think of Eisenberg as Luthor? 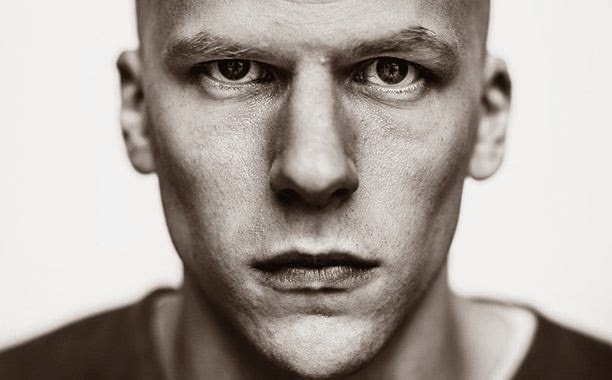 Do you like the look of Jesse Eisenberg as Lex Luthor? 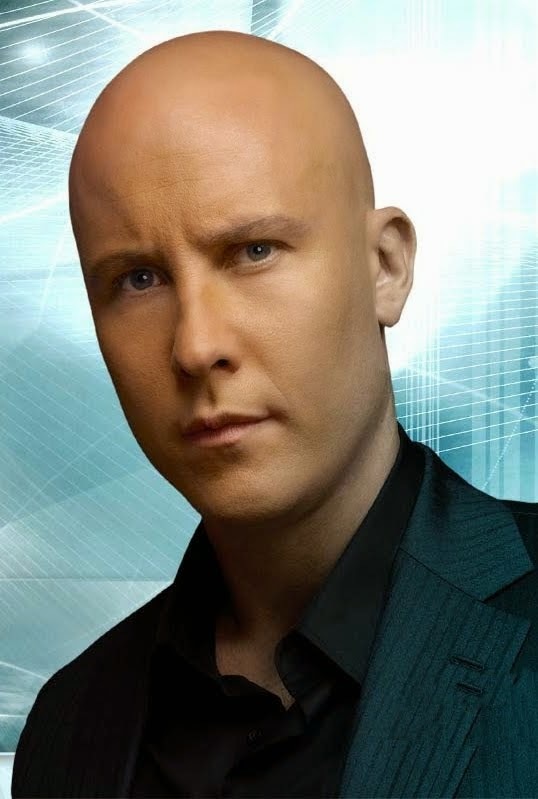 What do you think of the look of Batman v Superman: Dawn of Justice's Lex Luthor? After seeing him in The Social Network, he knows how to play an evil character well. He'll be an intense Luthor. Looks great! I can't wait to see what he does with the character. Arghhhh! I am getting upset with this movie... bald or not it's how he represents the character... it's not about hair. Leaking or sharing photos like entertainment weekly, is not a secret anymore, it's trendy. The photo supplied makes him angry looking and if that is how the movie will be dark and angry... it's losing my attention. Avengers II is sharing a light and dark side in it's trailers, we find a hold of compassion to it... cause we can. Like the Fantastic Four [Dark] trailer... it's not going to be fun or light... angry I tell you. We need to feel something, there is enough anger in the world we live in it, movies are suppose to take us away to forget how some us live... Wow, rant.. much. Sorry. I have to agree with you Jeremy. While I love the realistic feel of the new DC movies I miss the warmth and charm of the Reeve Superman films. Some characters work dark, but some like Superman need to be fun. But we'll see. I enjoyed Man of Steel even with the murder scene. Avengers is dark but in a different way that still makes you laugh. Very intense Land you can almost feel his eyes boring into you.